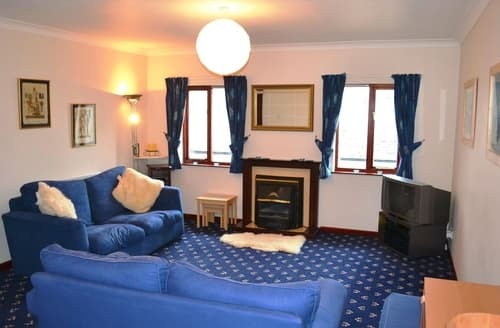 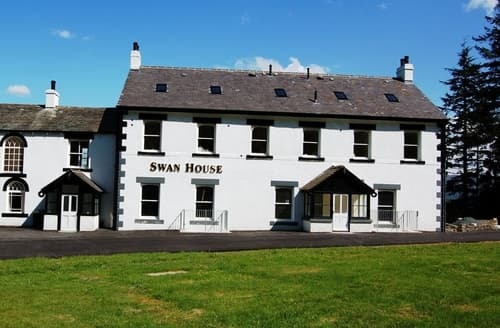 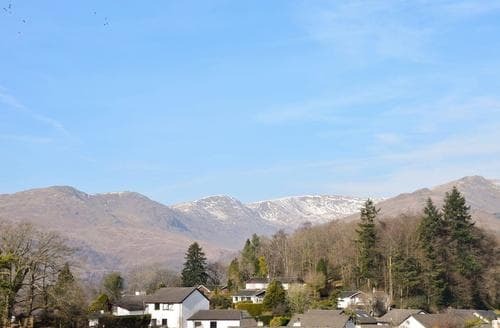 This beautiful first floor apartment at Swan House has spectacular views across the Valley to the Skiddaw Fells. 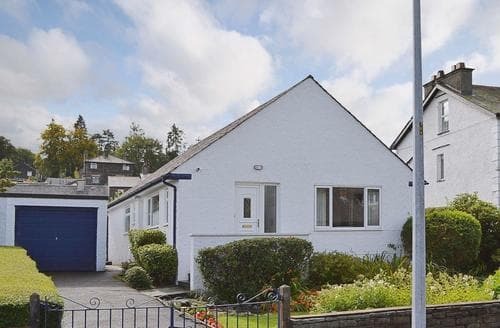 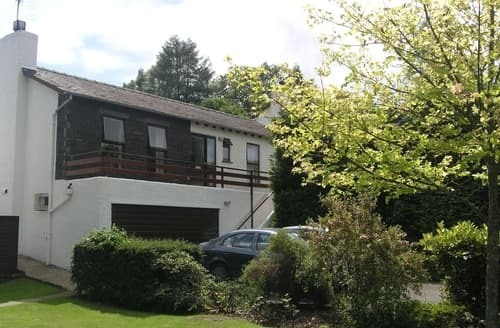 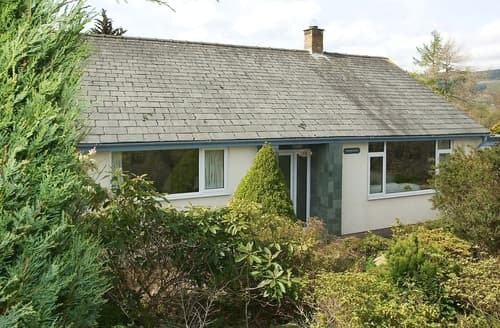 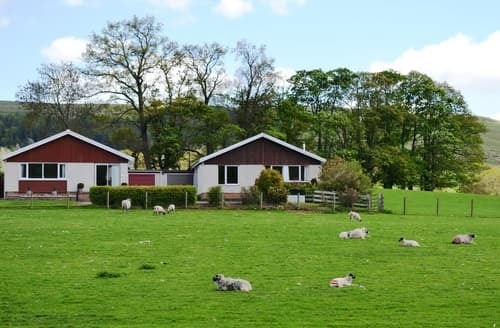 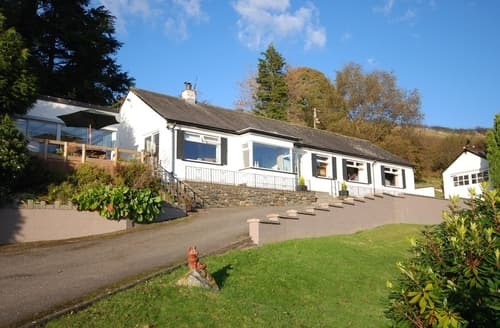 A detached bungalow in a peaceful residential area only half a mile from Derwent Water. 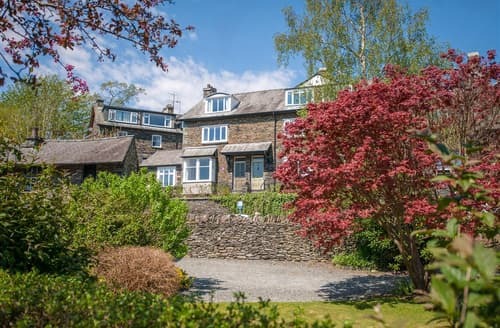 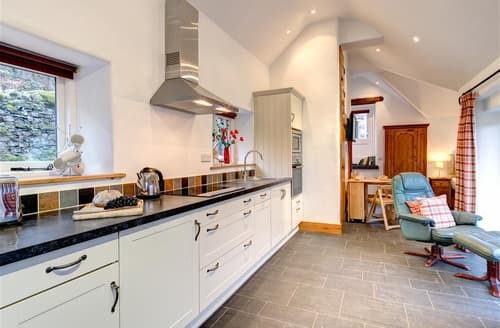 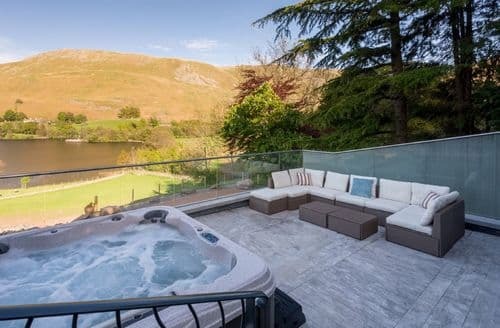 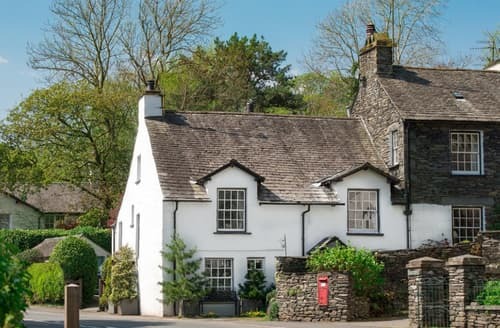 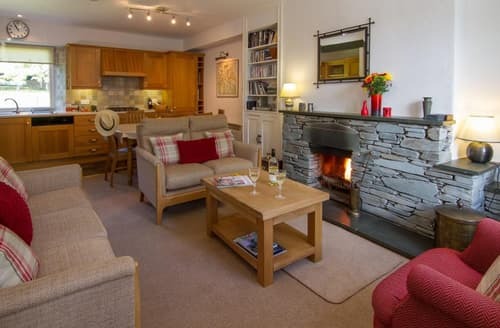 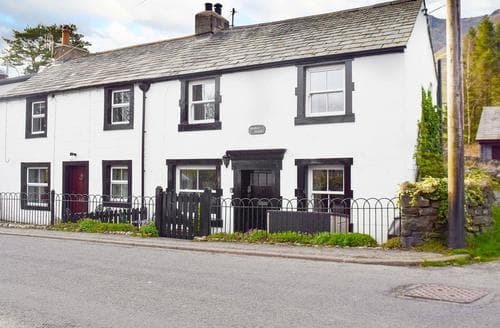 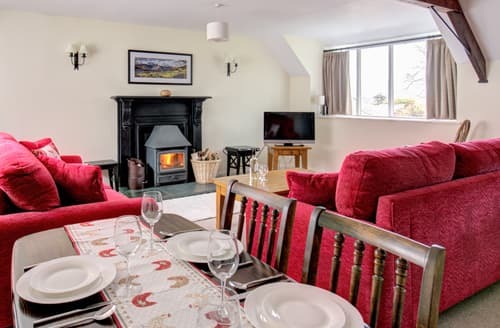 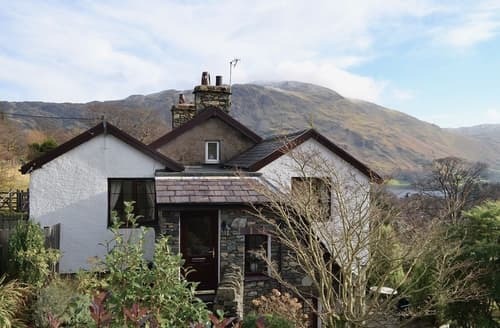 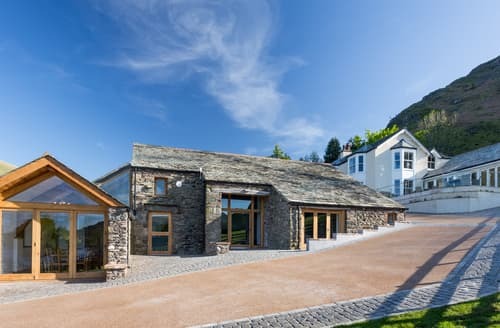 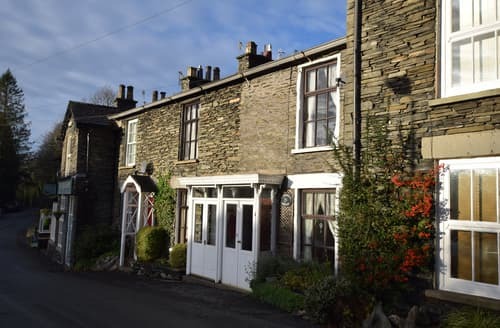 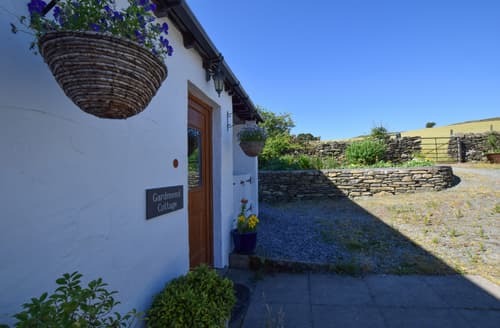 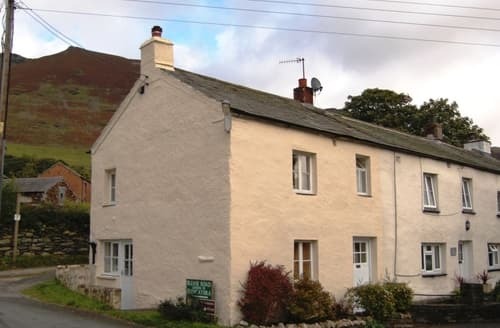 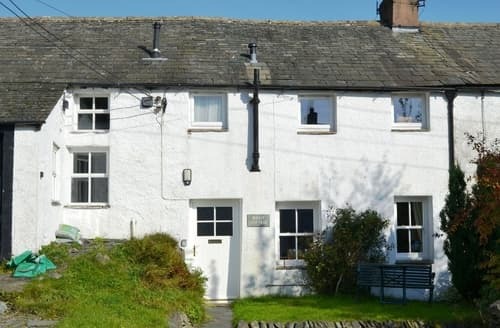 A well positioned property, with an open fire and panoramic views of the fells around Ullswater. 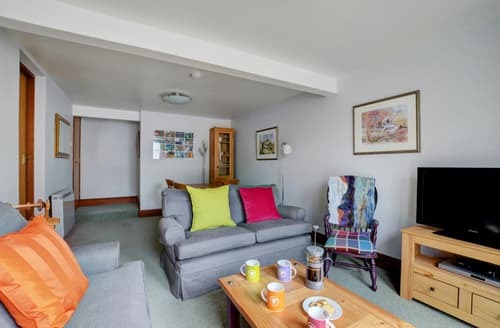 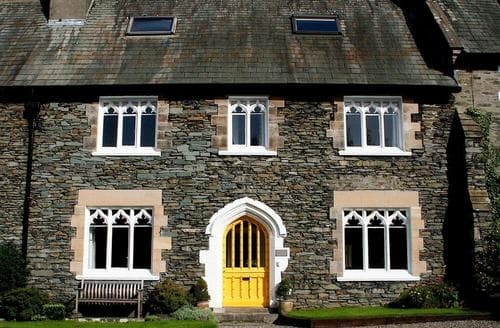 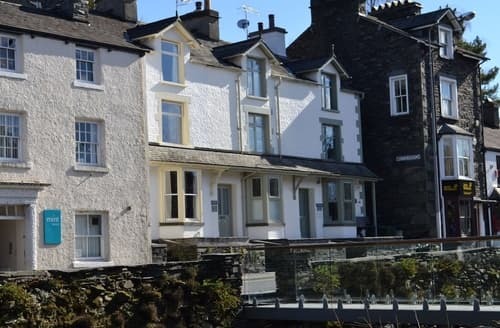 Spacious apartment in Keswick town centre, with walks from the door and amenities on the doorstep.